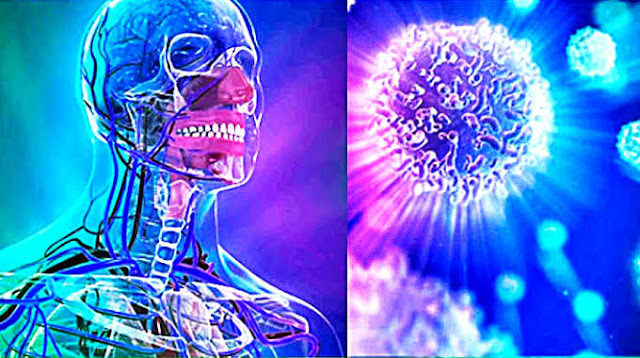 Home » Tips » Study: Fasting for Three Days can Regenerate the Entire Immune System of Humans! This post was republished from telegraph.co.uk. You can find the original post here.